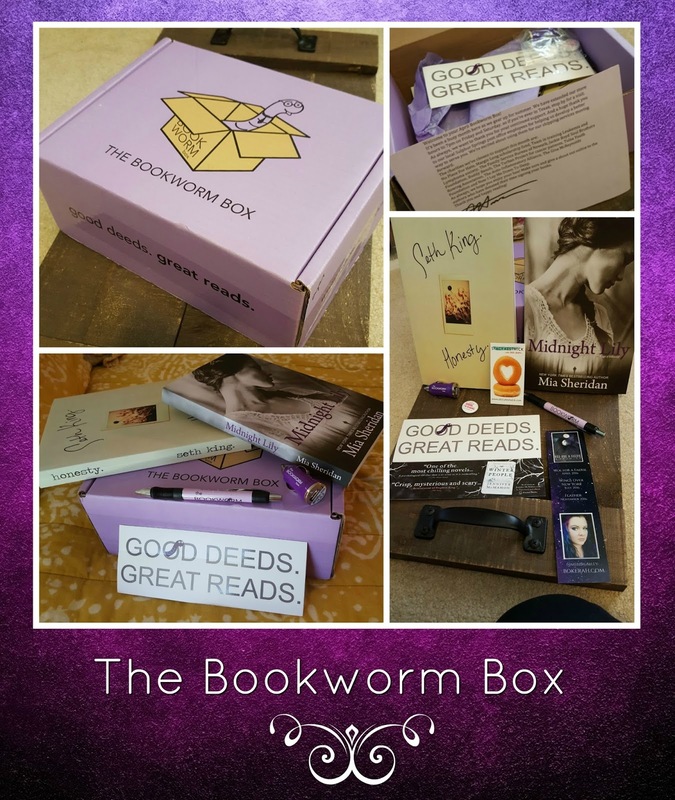 Smitten with Reading: Have you heard of the Bookworm Box? This is a book club dedicated to giving back and I love that. Although they sell out every single month, they want the world to know what they are doing with their book club. In April they had an overage of boxes and offered a few to book bloggers in exchange for publicity. I was one of the lucky ones who got one. And was blown away when it arrived. Because I buy a TON of books and honestly figured if I joined a book club, I would receive doubles of books I already have. Not only did I receive books that I hadn't already bought, but BOTH BOOKS were ones I've wanted to buy. 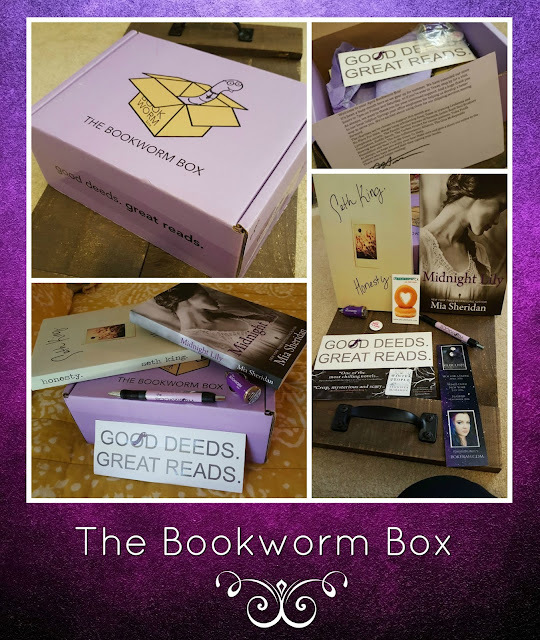 The Bookworm Box was built on the foundation of spreading the good, so 100% of the profit after overhead costs will be donated to different charities each month. We are in the process of obtaining our official 501c3 status. If you have a charity in mind, please complete the donation form under the "Board" tab on this website. Please note that the charity you suggest must be an established charity and cannot be an individual. Due to the amount of requests we receive, we will not respond to notify you if the charity you suggested has been chosen as a featured charity. We will update charities prior to the months they will be featured.